Based out of Eureka Springs, AR, we are knowledgeable of the challenges the Ozark Mountains of Northwest Arkansas and Southwest Missouri deliver. We love to fly and provide Drone Services throughout the United States. Our services include residential and commercial photography and video for a multitude of purposes. Promotional and insurance purposes, business advertisement, mapping, agriculture, emergency management, Search and Rescue in real time and saved video, is a sample of what drones can do. 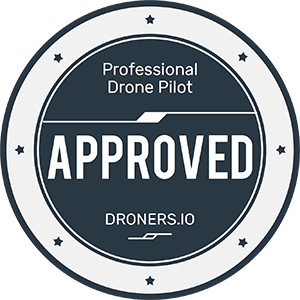 We are available for consultation of FAA Drone Regulations, State Drone Laws, Civil Ordinances and a variety of Liaison Services. The potential of this technology is virtually endless. Whatever your needs in Aerial Photography or Drone Administration we can help, so get a hold of us.